It all begins in the studio. 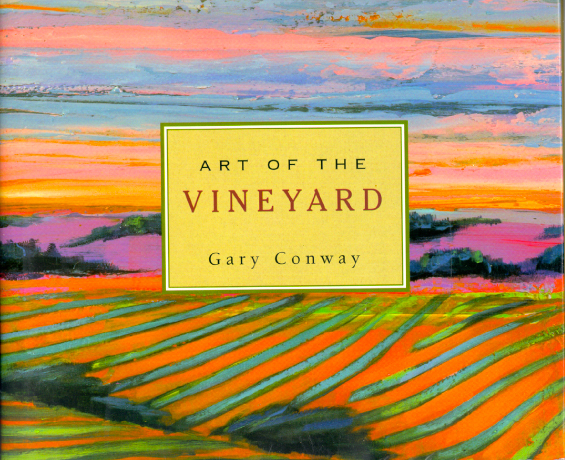 Gary Conway's indelible vision of the land has been realized in Art of the Vineyard, the inspiring collection of landscapes and the chronicling of his story book years as rancher and vineyard owner. Art of the Vineyard is a book that has received overwhelming praise from all quarters of the country. Connie Martinson on her television show Let's Talk Books said, "Gary's Art of the Vineyard would be a wonderful book on its own let alone an extraordinary book of art." In a local revue in the New Times and on Archie McLaren's radio show, his work was referred to as "magnificent, exhilarating, vibrating, extraordinary." In the review in Booklist, perhaps the most significant in the publishing industry, his work was referred to as "vivid, nearly neon color palette...the images demonstrate the human capacity to love, desire, create, and persevere...a rendering of Conway's passion." The Tribune art critic, Glen Starkey, voiced the opinion shared by many others, when he commented in his review of Gary's art that "his work is heavily influenced by the landscapes of Richard Diebenkorn, although Gary's palette is much brighter. 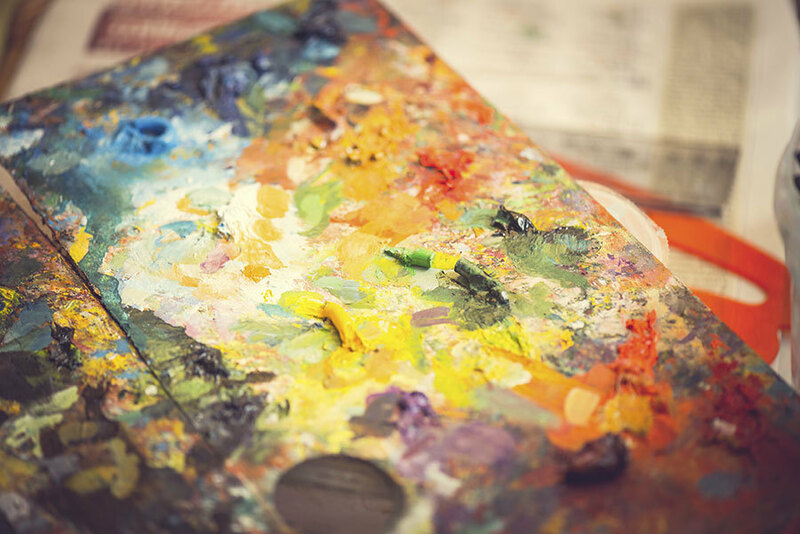 His vineyard series features verdant greens, wild magentas, shimmering yellows, rich blues, warm reds and oranges. . .even the palette of the French impressionists were perhaps not as bright as Conway's. His paintings are positively dazzling with color. And his compositions are simple yet effective." an autographed copy of Art of the Vineyard.